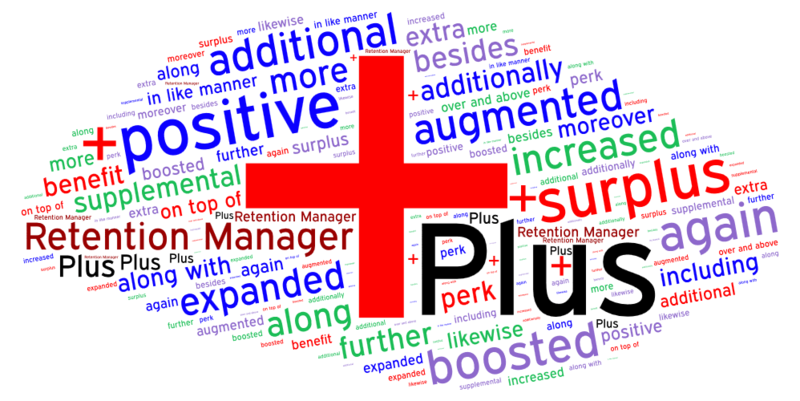 Retention Manager Plus is a suite of consulting services designed to help maximize your results with Retention Manager. Individual or group training learning how to implement and integrate Retention Manager in your organization. Project support providing assistance and guidance implementing and integrating Retention Manager. Please contact us to speak with an IRCH expert to discuss further options or combinations to develop a best solution for your unique record needs and retention environment.